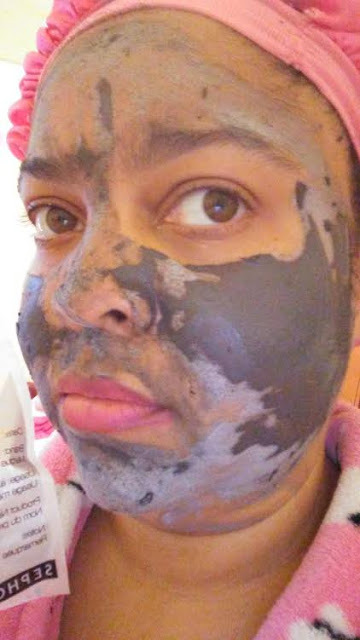 I decided to try out this sample of GlamGlow SuperMud Clearing Treatment on my dry face which has suffered from past breaksout due infections (I am living with Crohn's Disease, which is auto-immune condition which affects my health) and past acne/blackhead scars!! 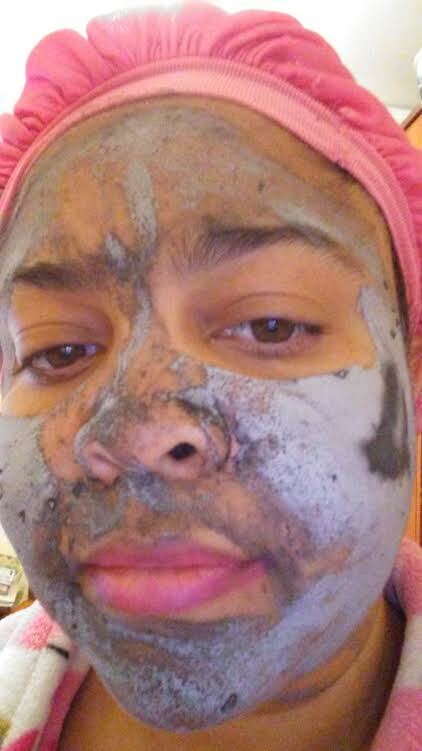 With barely any fragrance, I smoothed this gray mud over my face and waited over 20 minutes which dried to light grey coloring before washing it off in the shower!! My face felt clean and "unclogged" thanks to this mud and can't wait to try this Glamglow product in the future! !